In this course we will teach the beginning aspects of Traditional Japanese Ju Jitsu. 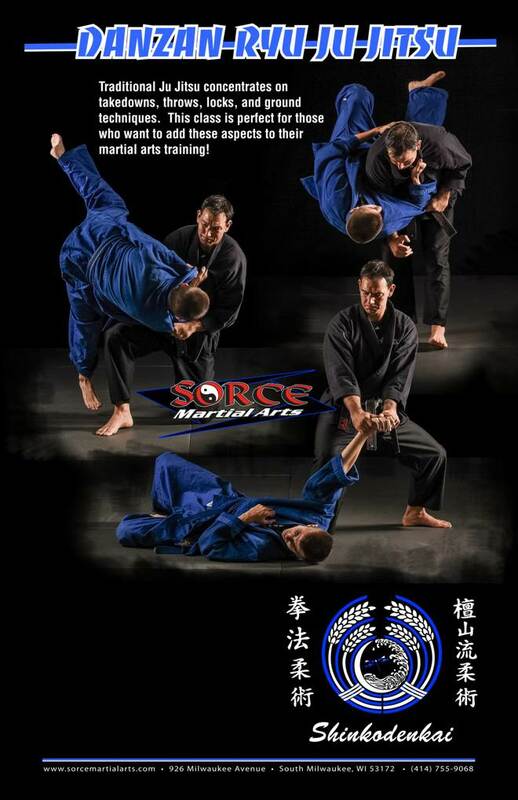 This class is perfect for those who want to expand on their current martial arts training or for those who are brand new looking to get started. We will introduce students to the beginning aspects of proper falling, locks, takedowns, and groundwork.